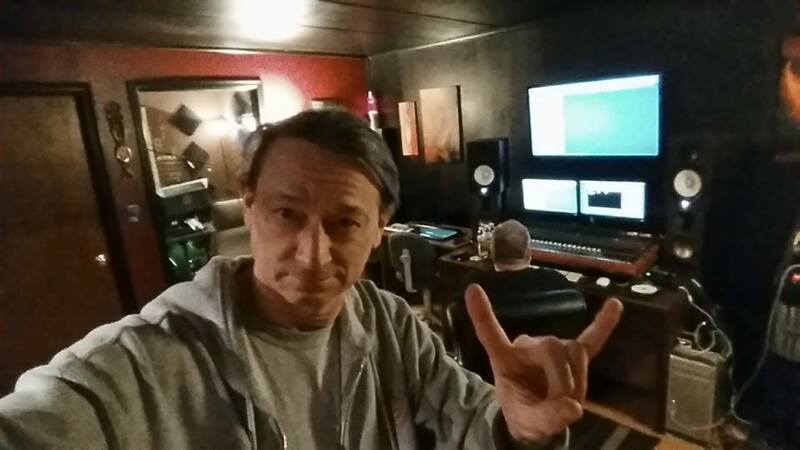 Home / T.V.R. 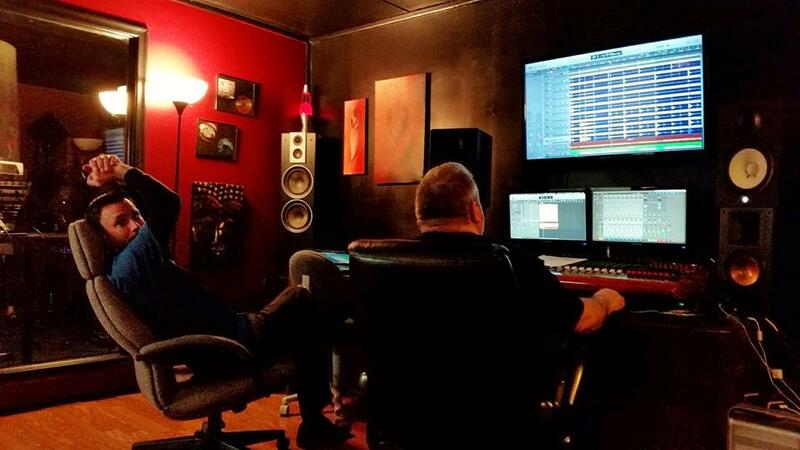 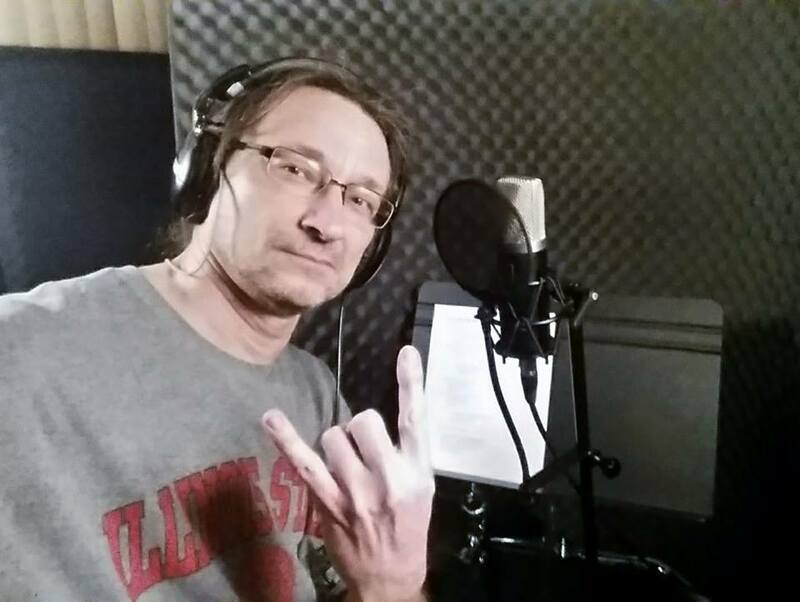 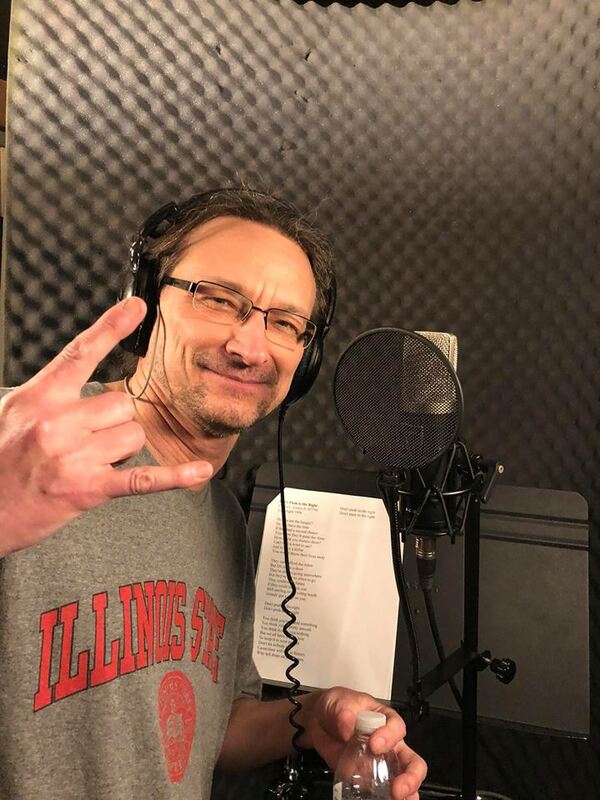 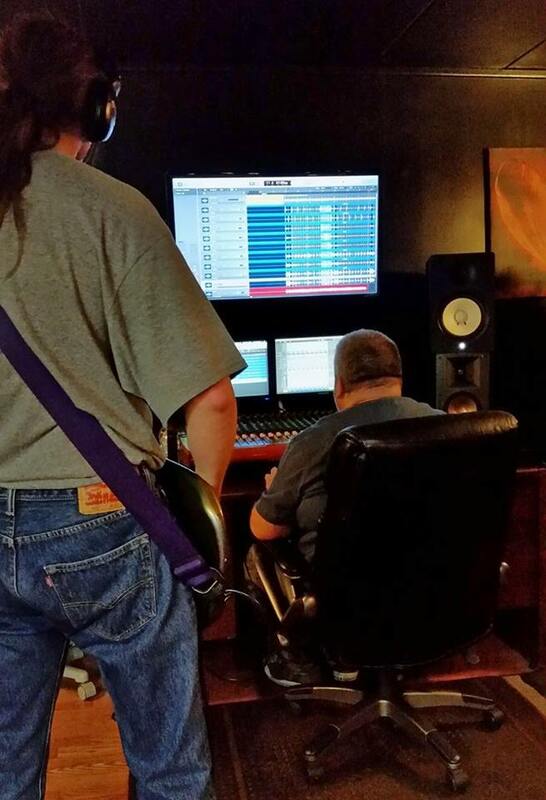 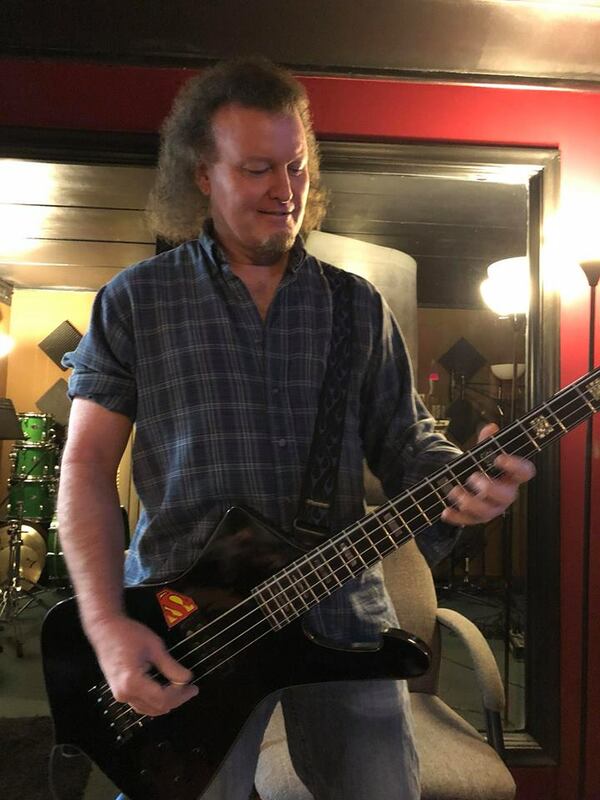 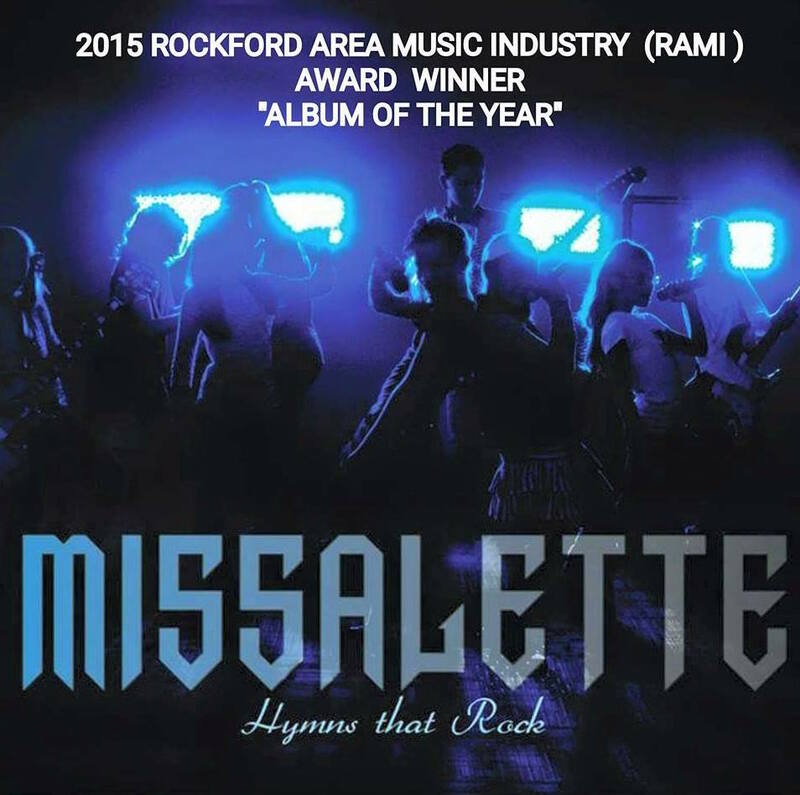 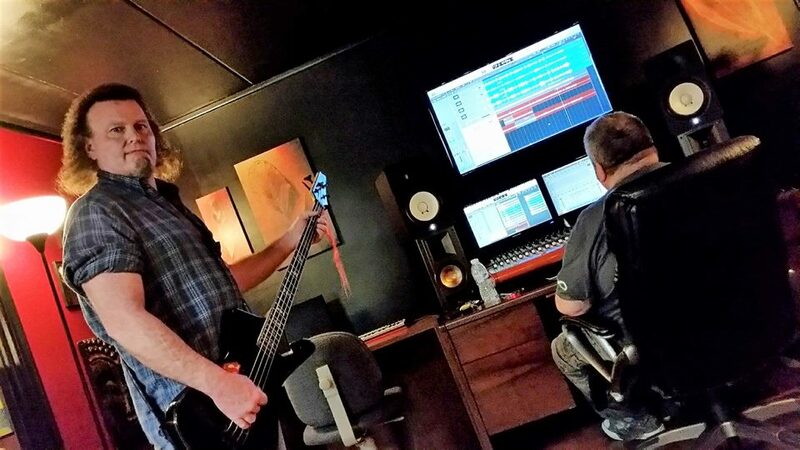 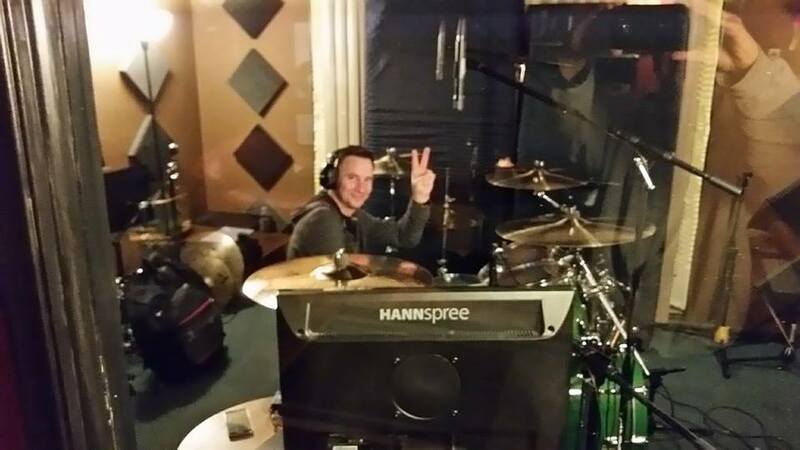 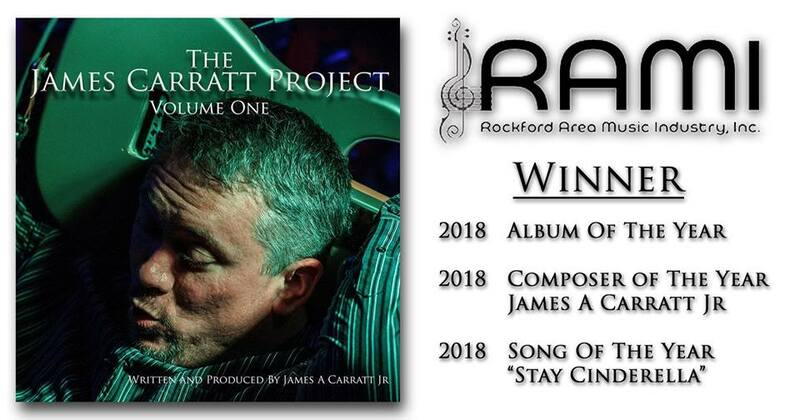 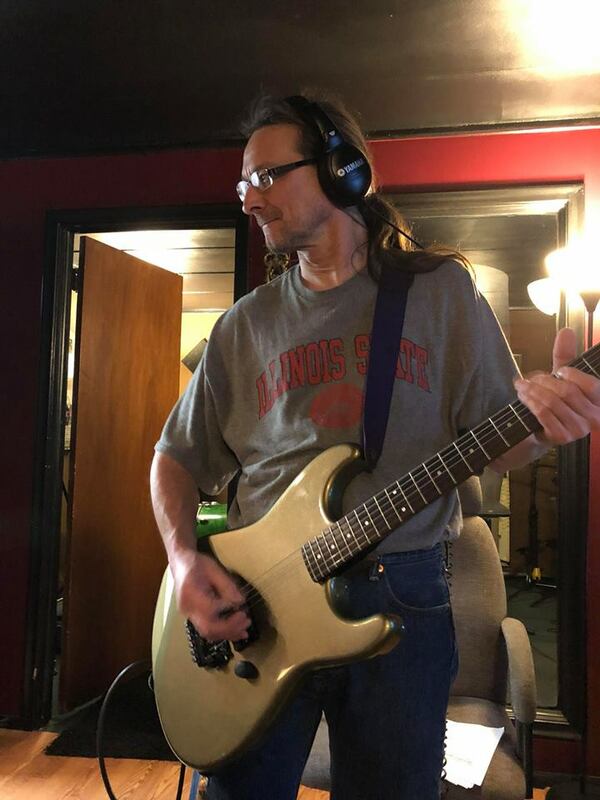 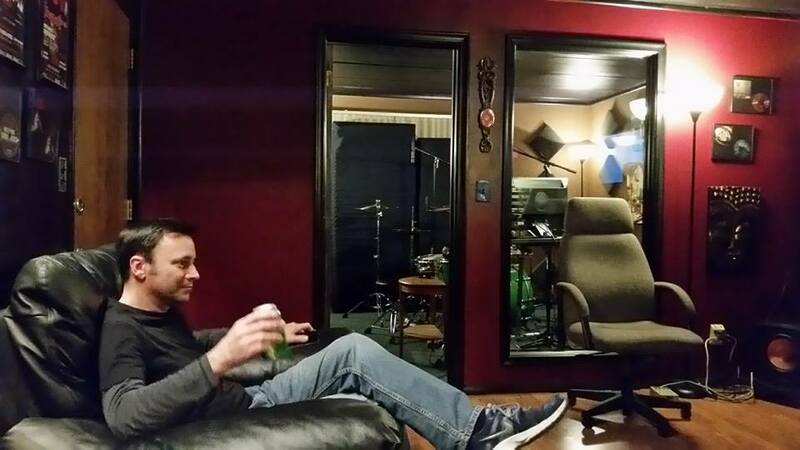 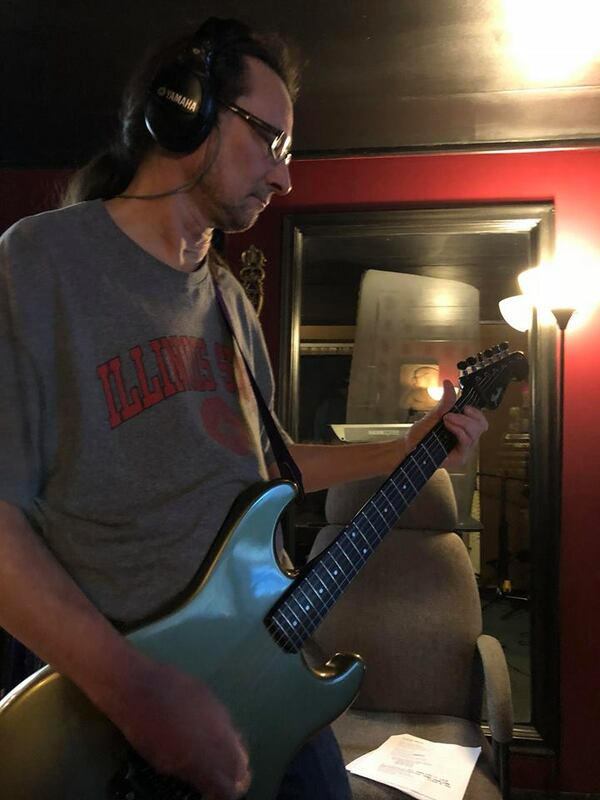 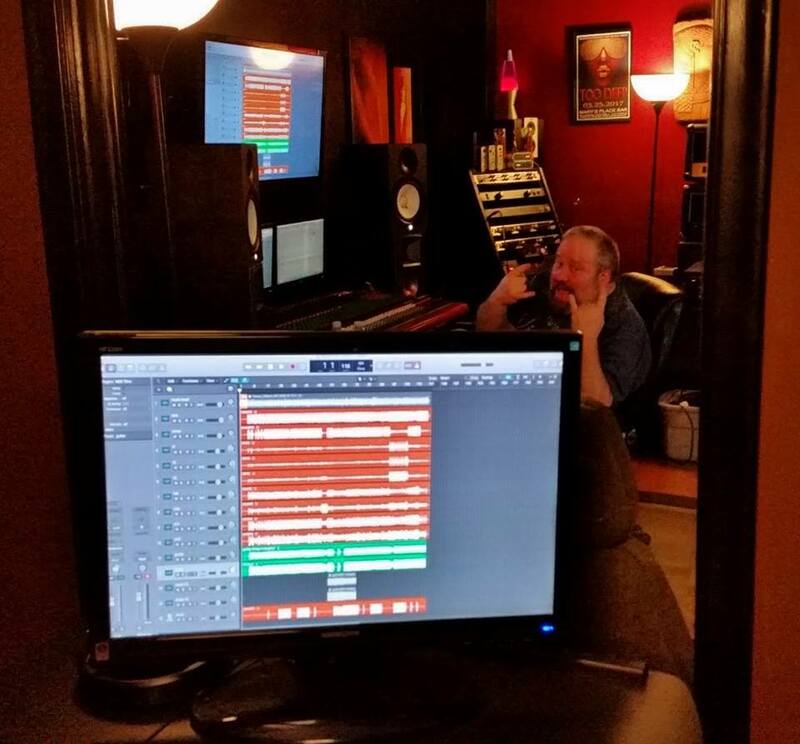 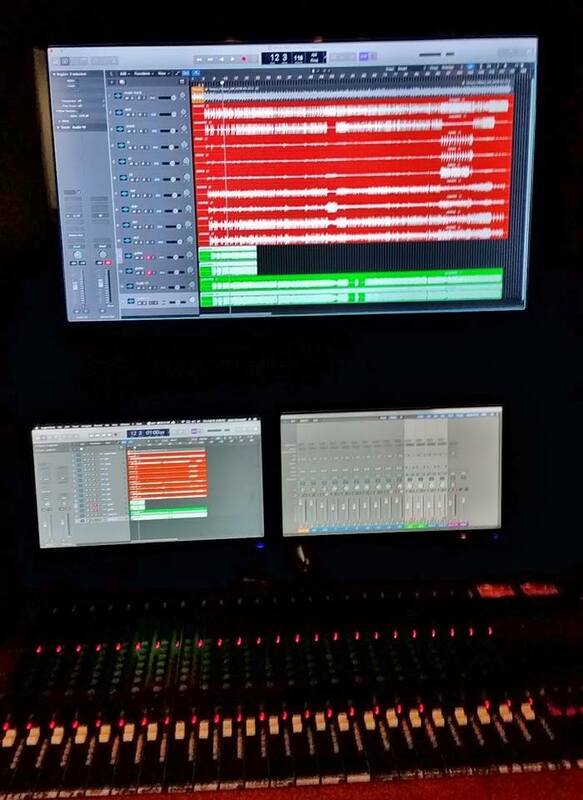 Recording Studios News / MASTER PLAN tracking new album with Jason Zarnowski at T.V.R. 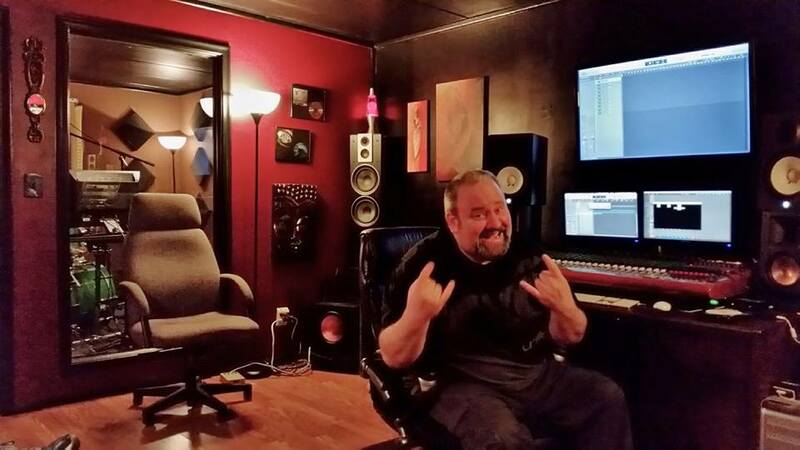 Recording Studios!